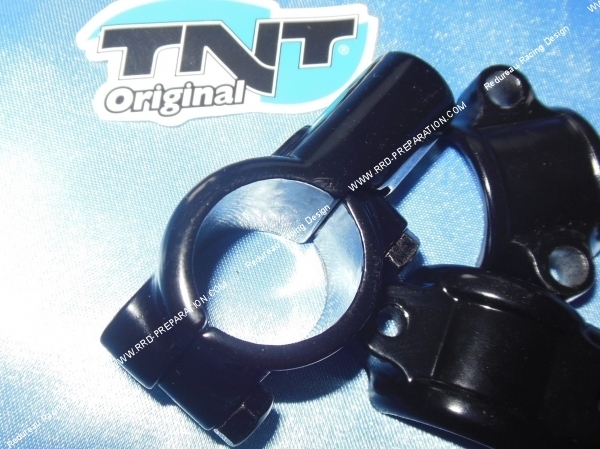 Ideal in case of loss, breakage, theft, wear ... With TNT Original we offer a solution to meet your expectations. A support, adapter for your mirror. Female type in diameter 10mm with a straight thread. Good quality, the price is for a room. It allows to fix a retro diameter 10 not to the right (normal).